April 26, 2016 Mike Cline Jr. 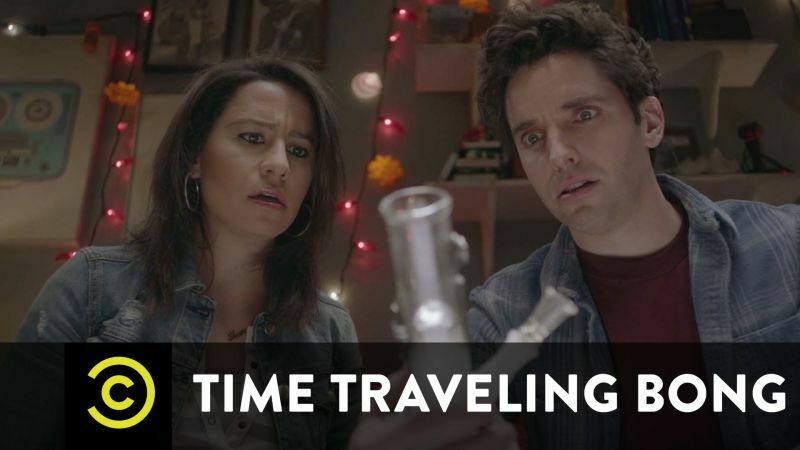 This week on the show Cline reviews the comedy event mini-series, The Time Traveling Bong, which he gives high remarks, no pun intended. Later the guys review the Better Call Saul second season and more!